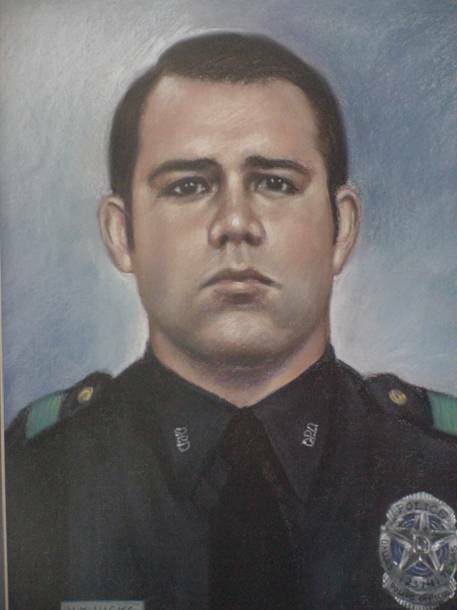 Officer Howard Hicks succumbed to gunshot wounds received four years earlier when he stopped a man for DUI. He was off duty when he observed the suspected DUI driver. When the man stopped in a parking lot Officer Hicks approached him, showed his badge, and told the man he was under arrest. The man pulled out a gun and shot Officer Hicks in the neck, causing paralysis. Officer Hicks was able to identify the shooter and he was sentenced to 25 years for assault to murder a police officer. Officer Hicks remained a quadriplegic until his death four years later. He had been with the agency for one year and was survived by his wife.